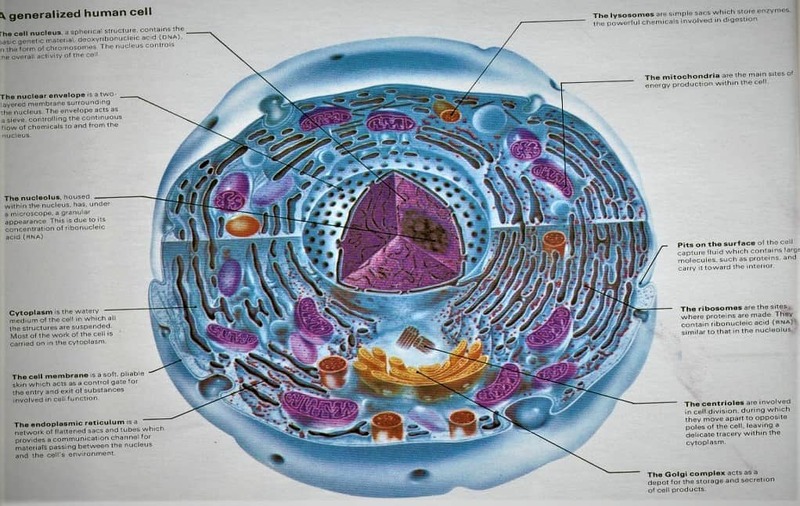 CELL is the fundamental structural and functional unit of all living organism and anything less than a complete cell has no independent existence. In 1665, Robert Hooke observed a thin section of cork under a compound microscope, noticed a honey-comb like compartments. He coined the term “Cell”. In 1674, Anton Von Leeuwenhoek first saw and describe the living cell. Later, in 1831, Robert Brown discovered the nucleus in the root cells of orchids. The invention of the microscope & its improvement leading to the electron microscope revealed all the structural details of the cell. In 1838, Matthias Schleiden found that all the plant cells have essentially similar structure and have a cell wall. In 1839, Theodore Schwann studied different types of animal cells and reported that cells had a thin outer layer which is today known as the ‘plasma membrane’. He also concluded that the presence of cell wall is a unique character of the plant cells. On the basis of this Schwann proposed the hypothesis that the bodies of animals & plants are composed of cells & products of cells. Schleiden and Schwann together formulated the cell theory. This theory, however, didn’t explain as to how new cells were formed. In 1855, Rudolf Virchow first explained that the cells divided and new cells are formed from pre-existing cells. He modified the hypothesis of Schleiden and Schwann to give the cell theory a final shape. 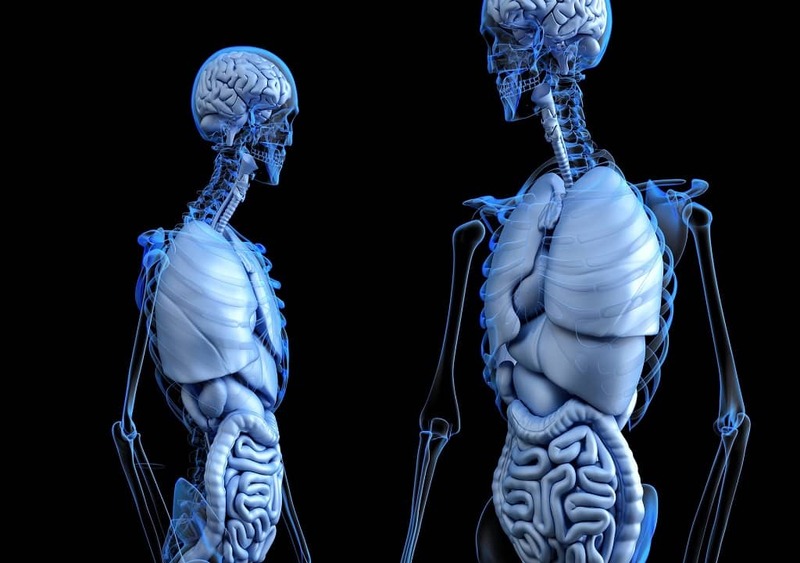 All living organisms are composed of cells and cell products. CELL MEMBRANE – It is the outermost (in the animal cell including human cell) and inner to the cell wall (in plant cells), a thin, transparent, elastic & semi-permeable membrane. It helps in exchange of materials between cytoplasm and extracellular fluid. CELL WALL – It is the outermost layer, present in the plant cell, bacteria & in algae. It gives shape to the cell, protects the cell from mechanical damage and infection, helps in cell-to-cell interaction & provides the barrier to undesirable macromolecules. ENDOPLASMIC RETICULUM – Endoplasmic Reticulum (ER) is a network of tiny tubular structures scattered in the cytoplasm. The ER bearing Ribosomes on their surface is called Rough Endoplasmic Reticulum (RER). In the absence of Ribosomes, they appear smooth and are called Smooth Endoplasmic Reticulum (SER).RER is actively involved in protein synthesis and secretion. The SER is the major site for lipid synthesis & lipid-like steroidal hormones. GOLGI BODIES – They consist of many flat, disc-shaped sacs or cisternae of 0.5 1 micron diameters, stacked parallel to each other. It involved in cell secretion, the formation of hormones, biosynthesis of glycolipids & glycoproteins. NUCLEUS – The nucleus, also called the director of the cell, is the most important part of the cell which directs and controls all the cellular functions. LYSOSOMES – These are vesicular structures of the cytoplasm which are involved in intra-cellular digestive activities; contain all types of hydrolytic enzymes, also known as the suicidal bag of the cell. VACUOLES – These are the membrane-bound space found in the cytoplasm, contains water, sap, excretory product and other materials not useful to the cell. It stores water, nutrients and minerals, helps in growth and elongation of cells. MITOCHONDRIA – It is a double membrane-bound structure with the outer membrane and inner membrane dividing its lumen into two compartments. They are called powerhouses of the cell as these are sites of ATP formation. RIBOSOMES – These are granular structures, composed of RNA and proteins & are surrounded by any membrane. The eukaryotic Ribosomes are the 80S while prokaryotic Ribosomes are 70S. These are the sites of protein synthesis. CILIA & FLAGELLA – Cilia & Flagella are microscopic, hair or thread-like motile structures present extra-cellularly but originate intra-cellularly and help in locomotion, feeding, circulation etc.